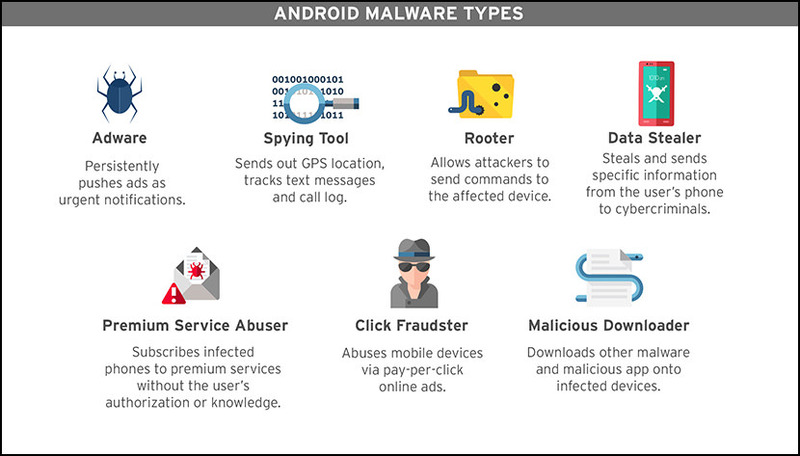 So what does Android malware do? Contrary to popular believes, they do not destroy your smartphone, more often than not, they sit ideally and listen to your communication. The vast majority of malware on Android is focused on stealing your information, that will be your Credit Card, Address, Contact Numbers and more. Now that more and more people uses their smartphone for online shopping and banking, it makes perfect sense, not to mention not many people have antivirus installed onto their Android smartphones. Works great on Android 8.0 Oreo / Android 9.0 [ Popsicle, Pancakes or Pie ] smartphones such as Samsung Galaxy, Huawei Mate, Oppo, Vivo, XiaoMi, and Nokia. 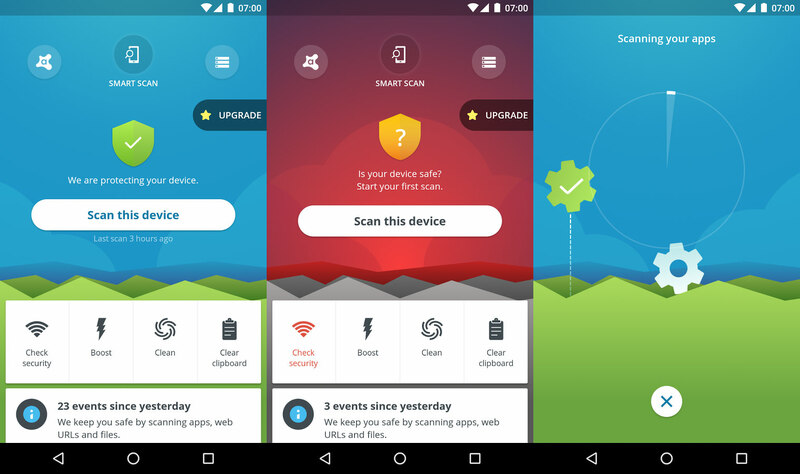 Do you need an antivirus on Android Smartphone? The answer is – better to be safe than sorry. It doesn’t cost you anything to have it installed. 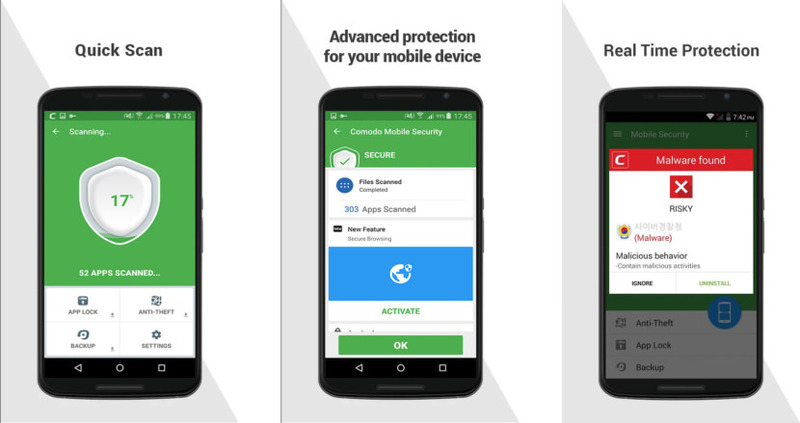 Here are 8 antivirus for your android phone, a must have if you frequently use your smartphone or tablets for online internet banking, online shopping with credit cards, and more. 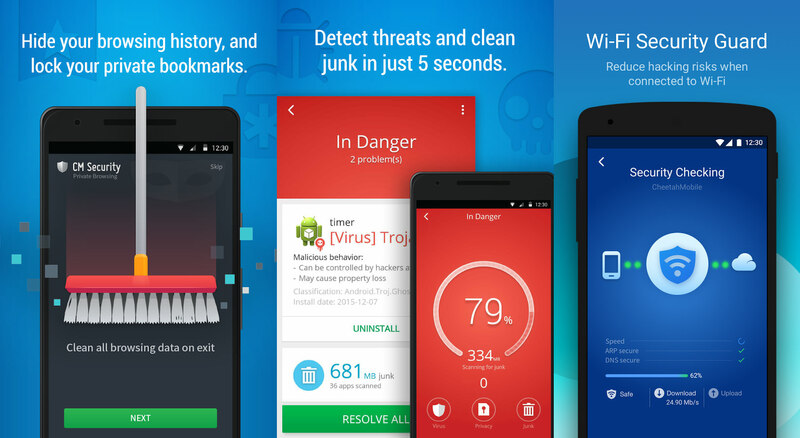 Free Antivirus for Android – Making mobile devices safer and smarter with Avira Antivirus Security. Avira Antivirus Security is designed for use on most Android smartphones, tablets, and phablets (including Samsung, Lenovo, Huawei, LG, Sony, TCL, Coolpad, ZTE, Acer, Asus, Toshiba). Do note that SMS blocking functionality is unavailable for Android v4.4 “Kit-Kat” devices. Your photos, contacts, emails and credit card numbers are on your phone. Avira protects them all from mobile threats. 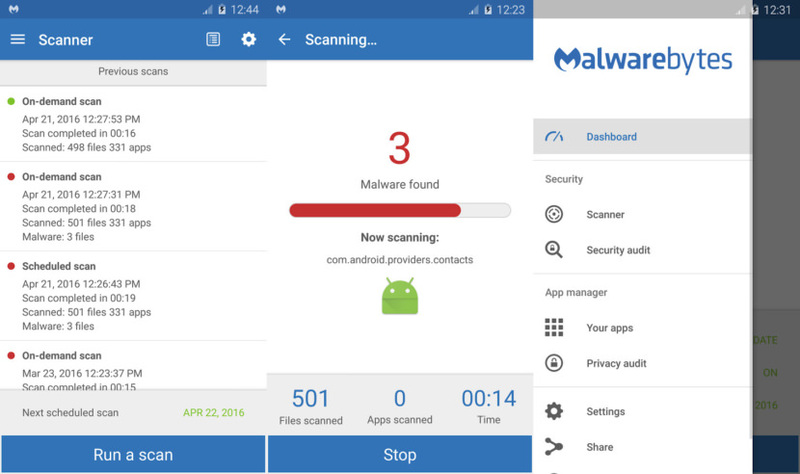 Real Time Virus, spyware and malware Protection – “Always on” virus protection and an on-demand scanner keep your device clear of viruses and unsafe apps. Scan installed apps and local APK files in real time and also monitor each installation process. Secure Wi-Fi – Comodo Antivirus for Android prevents your smartphone or tablet from leaking privacy sensitive information via Wi-Fi networks. SD Card Scan – Automatically scans SD cards and local folders to ensure your entire device is protected. Secure Web – As the internet has grown on mobile, so has the sophistication of millions of hackers, scammers, phishers and thieves. 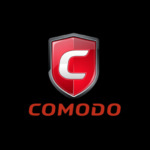 Comodo Mobile Security keeps you safe online by protecting you from web-based attacks. Powerful, lean protection for your Android device. The people you trust to protect your computer now protect your Android device. Malwarebytes Anti-Malware Mobile guards your identity and personal data on-the-go. So you and your Android smartphone or tablet are safe from malware, infected applications, and unauthorized surveillance. Wherever you are. Whenever you go. AMC Security (a.k.a Advanced Mobile Care) is the #1 All-in-one mobile security and booster app for Android phone and tablet. Trusted by over 10,000,000 users, AMC Security helps optimize and boost Ram, clean junk files, clear caches to free up phone storage, boost your devices’ performance to top. AMC Security also offers real-time protection against malware, phishing website, guards your mobile privacy and payment security. Scan and Clean – AMC Security offers two type of scan to optimize and free up more storage for your phone. One-tap smart scan helps clean all cache junks, privacy records, residual files, useless APK files and kills running apps. Deep Scan clears extra big files, downloaded files and thumbnail files, boosting your devices’ performance to top. Payment Guard – Help finds out copycat apps, so that you can uninstall them before money being stolen. Once you launch a payment app, it keeps protecting you all along in the background. Anti-Phishing – IObit Cloud Services provides a plug-in which update in real time so that whenever you access a site that detected as phishing, it will help you keep the tricks outside. 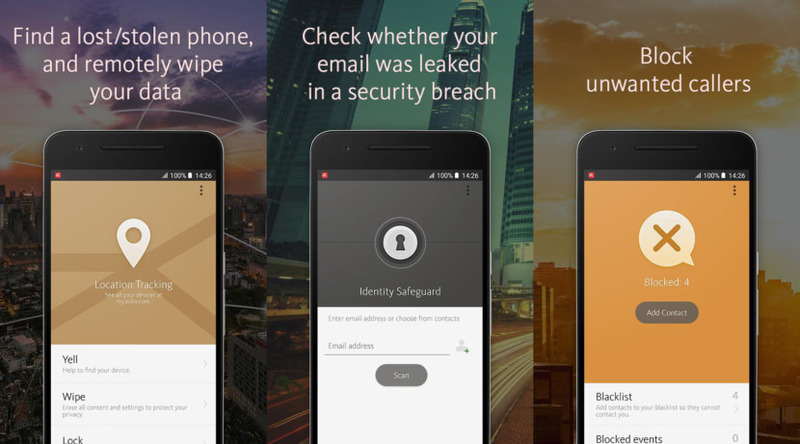 Avast Free Mobile Security – Banking, shopping, email. What can’t we do on our phones? Protect everything you do, with the most trusted security in the world. Protect yourself against viruses and malware that cause popups and unwanted ads with Avast Mobile Security, the world’s most trusted free antivirus app for Android. Get alerted when you install spyware and adware apps that violate your privacy by sending your personal data to their servers. Secure your devices against phishing attacks from email, phone calls, infected websites or SMS messages. Antivirus Engine: Virus and malware scanner automatically scans for infected/dangerous apps and Trojans upon first use. Includes Web & file scanning for complete mobile protection, and also protects against spyware and viruses. Web Shield: Scans and blocks malware-infected links, as well as trojans, adware, and spyware (for privacy and safe Web browsing, e.g. Chrome) and also fixes mistyped URLs. Wifi Security: Check the security of each network and email, browse and make payments wherever you are. Keep device safe from viruses, vulnerabilities, and spyware. CM Security’s Anti-Virus Engine has been ranked #1 by AV-TEST repeatedly. It helps you detect and remove viruses, vulnerabilities, and spywares with one click. #1 antivirus engine – Powered by both local and cloud engines, and supported by experience with 500,000,000 users and 16-years of history in the PC & mobile security industries. Repeatedly ranked first in tests carried out by AV-TEST and AV-Comparatives. Safe Browsing – Block malicious URLs and protect yourself against phishing websites with instant warning notifications. Wi-Fi Scanner – Wi-Fi Scanner identifies Wi-Fi phishing scams. Also, it helps you monitor & boost Wi-Fi speed. 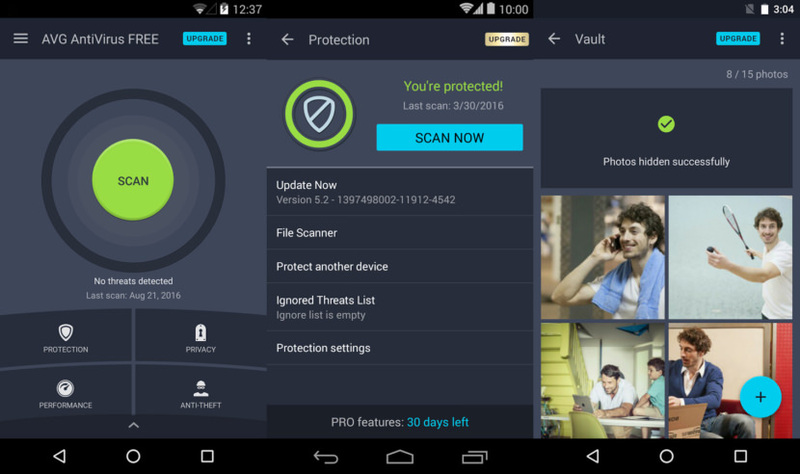 Real time protection – Scan installed apps and local APK files in real time and also monitor each installation process. 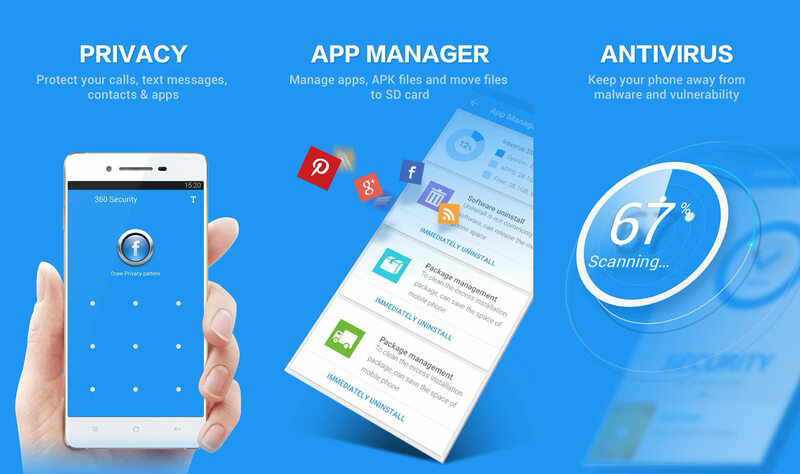 Security & Antivirus – Scan installed apps, memory card content, and new apps automatically. 360 Security’s latest protection technologies against viruses, adware, malware, trojan and more. 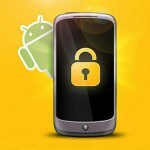 Excellent write up on Mobile security, useful comparison on different Anti virus APP’s. I have one question though there is no mention on Battery performance of these APP’s, I had used to very prominent antivirus app’s in my MOTO G 5 Plus, running on Android 7; after using it for a few months I notice the battery draining very quickly and had uninstalled APP, and rebooted the mobile. This causes concern?? With the author please study this strange behaviour of the Anti virus APP and respond in this forum.